An icon of grace and luxury. The future, redefined. Again. 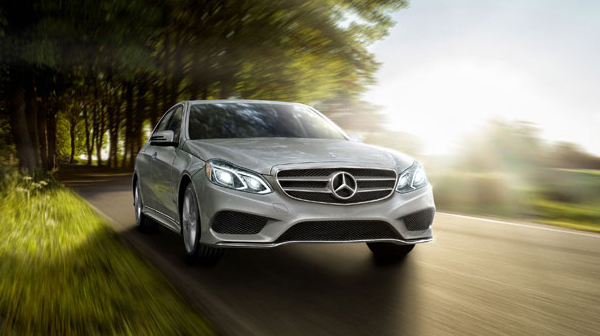 Take fast-paced living in stride, Los Angeles, with the Mercedes E 350 Sport Sedan. * MSRP $58,205.00. 36 month lease on approved average credit, $5,073.00 plus tax and license due at signing. No security deposit required. At lease end, lessee pays for any amounts due under the lease, any official fees and taxes related to the scheduled termination, excess wear and use plus $0.25/mile over 30,000 miles, and $595 vehicle turn-in fee. Picture above only for display purposes and not an actual advertised car.